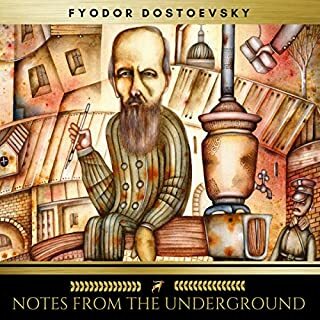 Reading Dostoyevsky is like hiking up a vast mountain. Much of the path appears to be like the past couple of steps - and like the next couple of steps. Every now and then, you come upon a lookout point in a moment of amazement and awe - and then return to hiking. 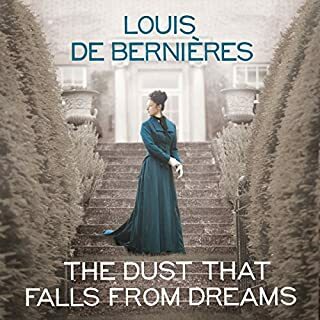 Throughout the story, there are masterful moments of descriptions, dialogues or monologues that have such remarkable significance that they are likely to stay with the readers for the rest of their lives. 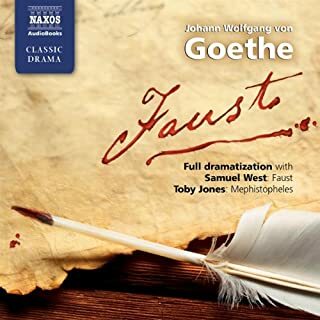 And then, as is also often the case with Dostoyevsky - there is the summit - completely unexpected, surprising and in some instances shocking to the bone yet no less amazing. 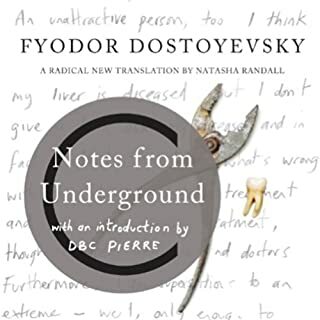 Dostoyevsky is a hike up a mountain - not a hike in the park. Not easy to read but with no ordinary reward. As for Constantine Gregory - BRAVO! 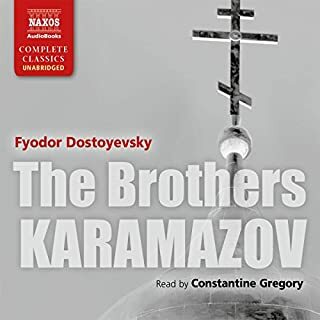 I doubt if there is a single other narrator that could quite master Dostoyevsky as he as come to do quite comfortably. 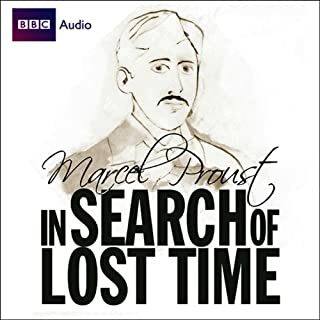 The ever so slight changes in intonation to distinguish the (many and sometimes confusing) characters, and his grasp of the cultural and linguistic peculiarities is masterful. 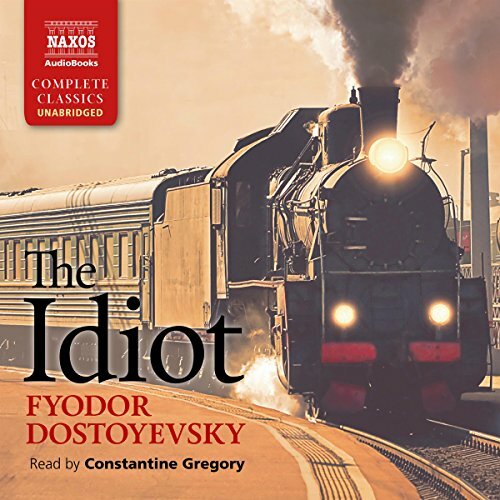 The Idiot is not the most rewarding of the great Dostoyevsky works - but is in every way extremely satisfying and ultimately rewarding. 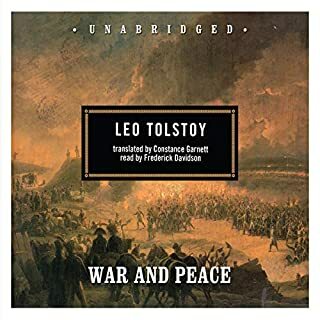 I always feel like I have been rewarded with some form of insight or prize after having completed a Dostoyevsky book - and the Idiot is no different. Narrator Gregory is up to the task. excellent reading. this is also a very good value. 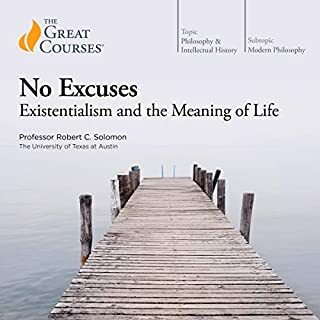 this is one of my favorite books. the Easter was clear, engaging, really perfect. excellent book to read for Disability studies in literature. 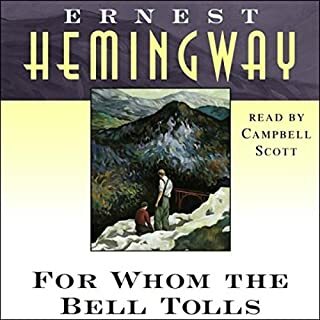 This book has a interesting story and wonderful characters, however it goes on about this that have nothing to do with the story. Adding to the fact that the 2 part of the story has no bearing to the plot. 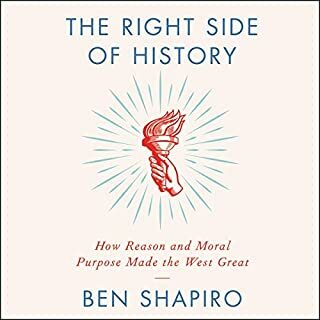 A good but not great book. varied skillset of impersonations. his fluidity in reading is excellent too. I can't say that I loved every minute of it, but after a few months I still think of some of the chapters. it is definitely an interesting novel. 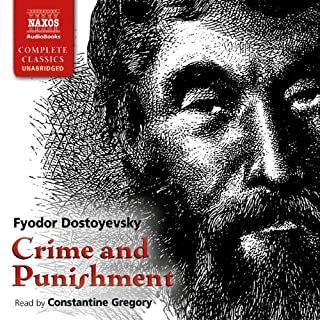 Having heard this, "Crime and Punishment" and "The Brothers Karamazov" I'd say this was the least satisfying in terms of philo/theo logical content and less enjoyable in terms of depth of characters involved. 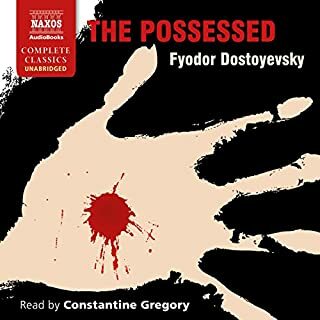 Constantine Gregory (the narrator) is, as always, great, although the quality of this particular recording was poor - reverby and glitchy. 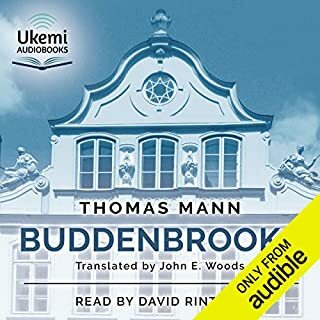 narration was excellent and made the Russian names easier to deal with than I expected in my first Russian literature audiobook. Got a little tedious in the middle but mostly enjoyable and was definitely worth sticking with to the end. 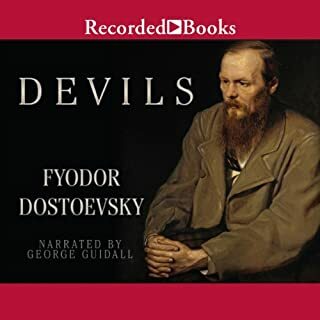 I see the same narrator has read some more Dostoyevsky audiobooks so after a break I'll be back for more. 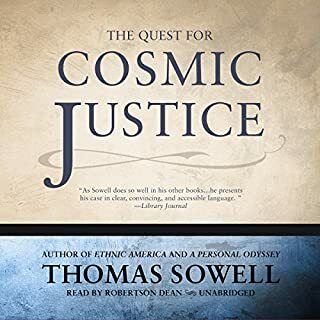 The first quarter of this book was enjoyable as was the last quarter, but the half in the middle was lots of long and drawn out conversations, deliberations and musings. I found it difficult to stay focused and struggled through the lengthy rhetoric. 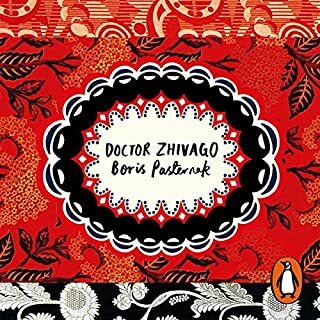 I’ve read that this book closely mirrors Dostoevsky’s own thoughts and beliefs which is plain to see. 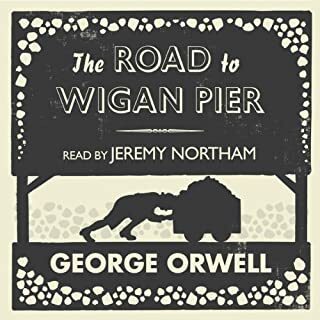 I can’t fault the narration which was strong and precise. 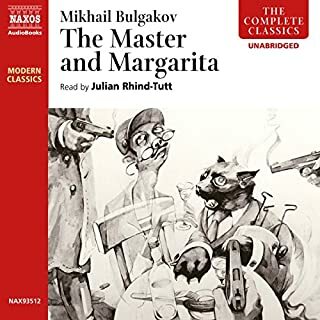 The performance is good but the Russian names sometimes make the characters in the story hard to follow. long winded saga with tragic pitiful dull end.